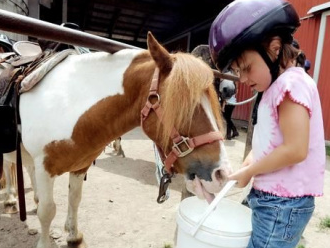 Saturday Farm Fun introduces children and adults to the good old farm life. 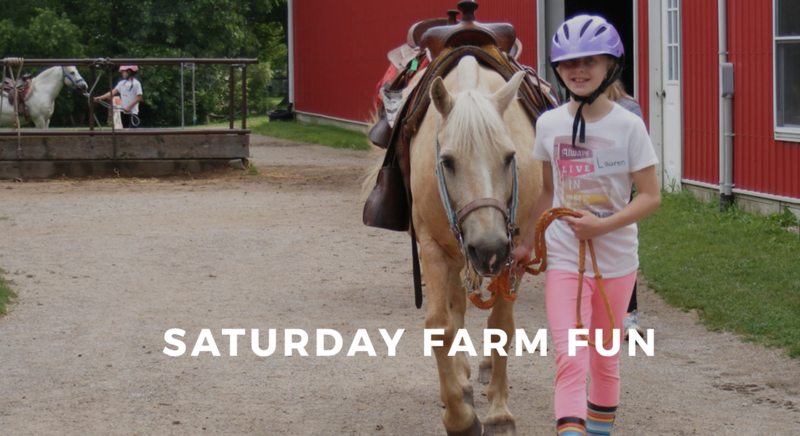 Participants will get a riding lesson in the morning and an afternoon trail ride along with all the other farm activities involved in caring for our animals. ...and it is tax deductible for childcare. Call 519-354-7517 or email tjstables@ciaccess.com to book a day at the farm.